BSc Podiatry Degree and Ma Dip SW . With 15 years as a Social Worker specialising in multiple and severe disabilities/ill-health. 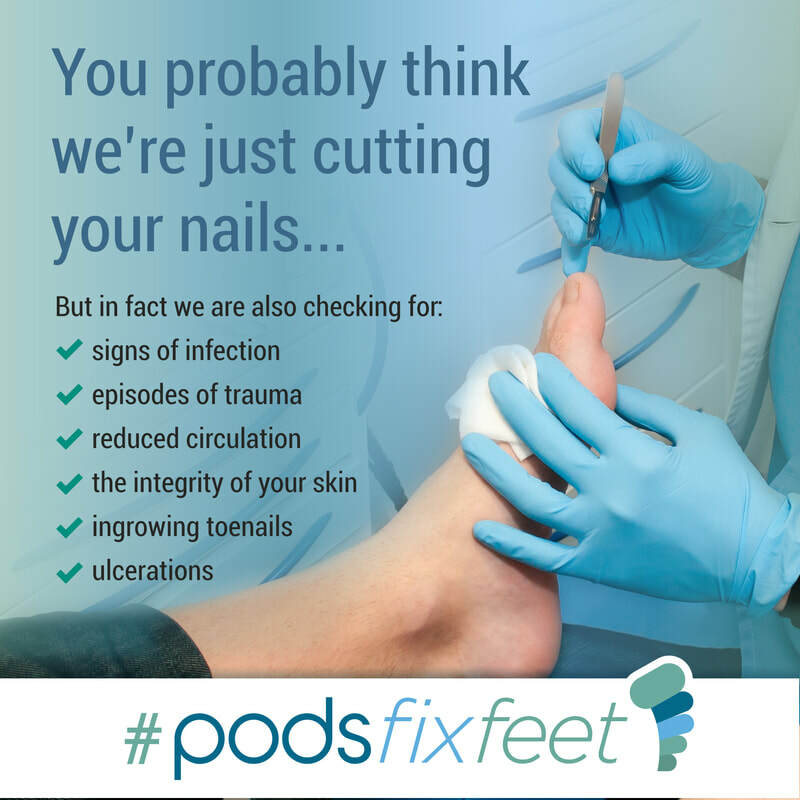 Chiropodists & Podiatrists diagnose and treat a wide variety of foot and lower limb abnormalities, from corns, calluses through to arthritis, diabetic ulcers and sports injuries. 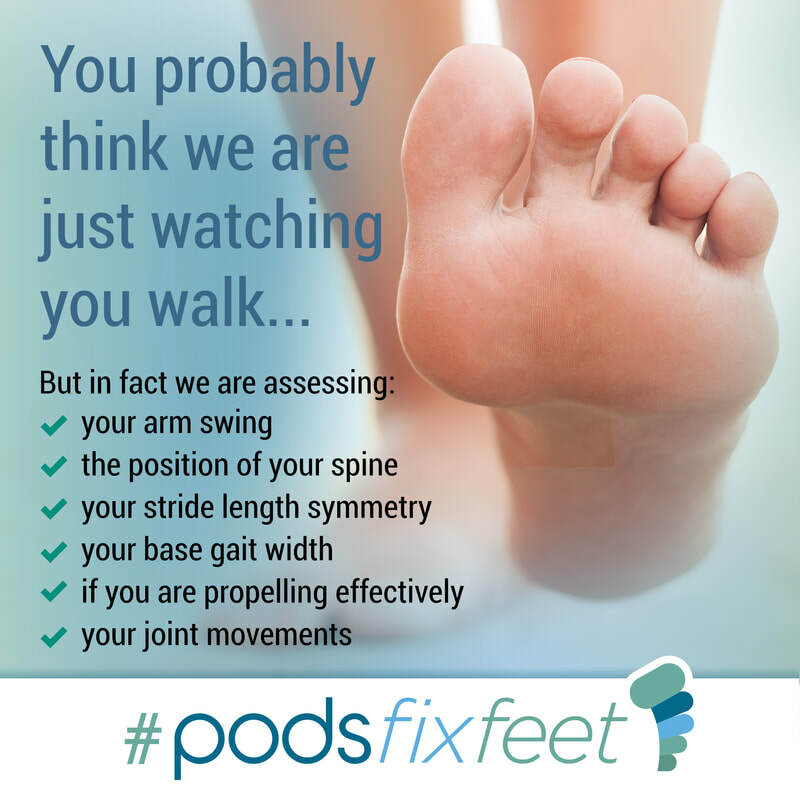 Podiatrists & Chiropodists are health care professionals who have been trained to prevent, diagnose, treat and rehabilitate abnormal conditions of the feet and lower limbs. 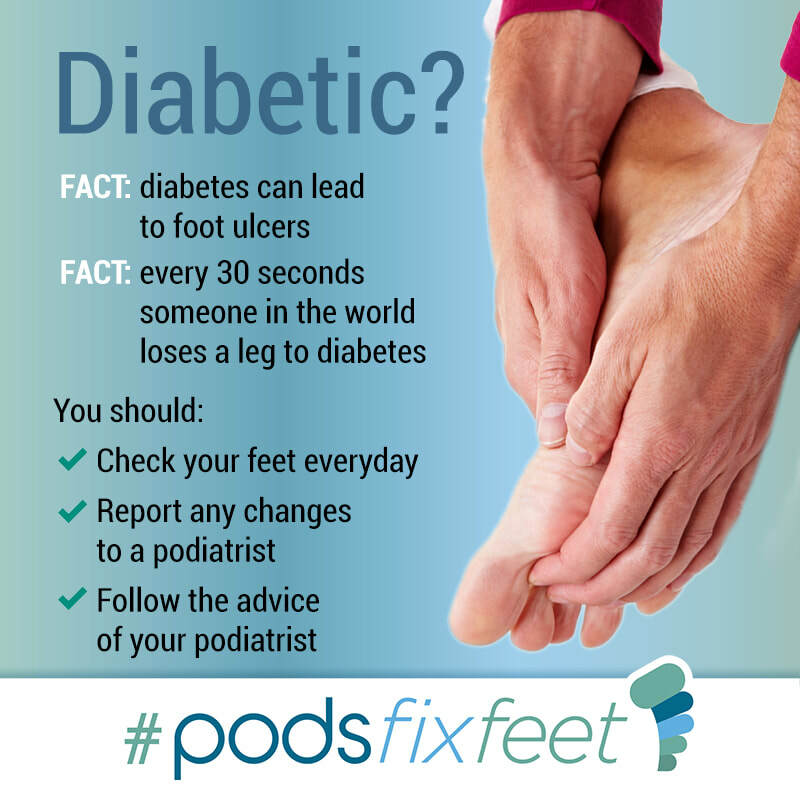 They also prevent and correct deformity, keep people mobile and active, relieve pain and treat infections. 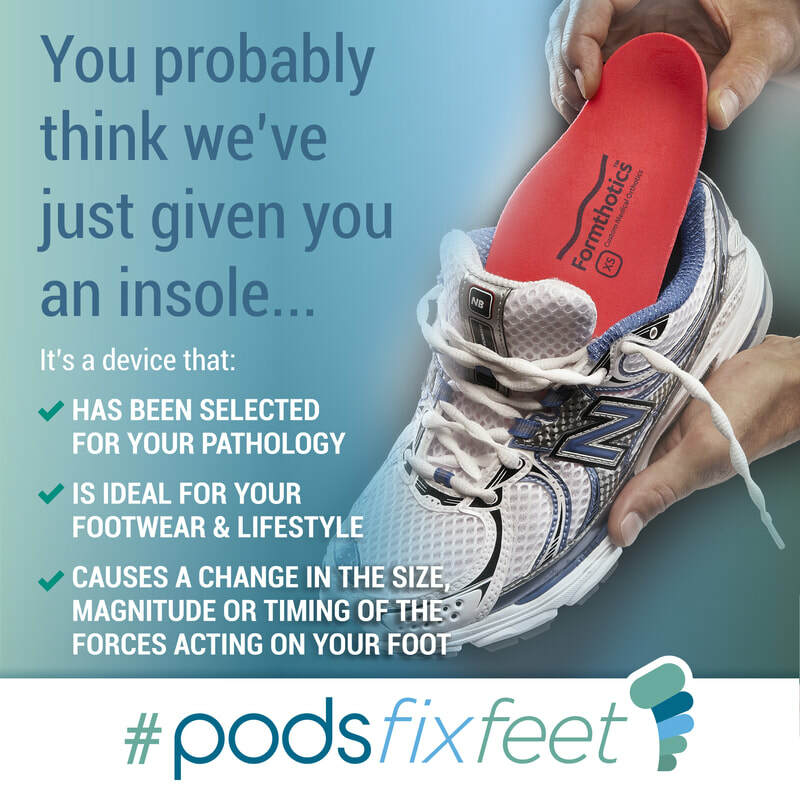 I can advise on a wide range of orthotics (also known as insoles) where clinical measures and practical considerations are assessed on an individual basis in the treatment of your condition.